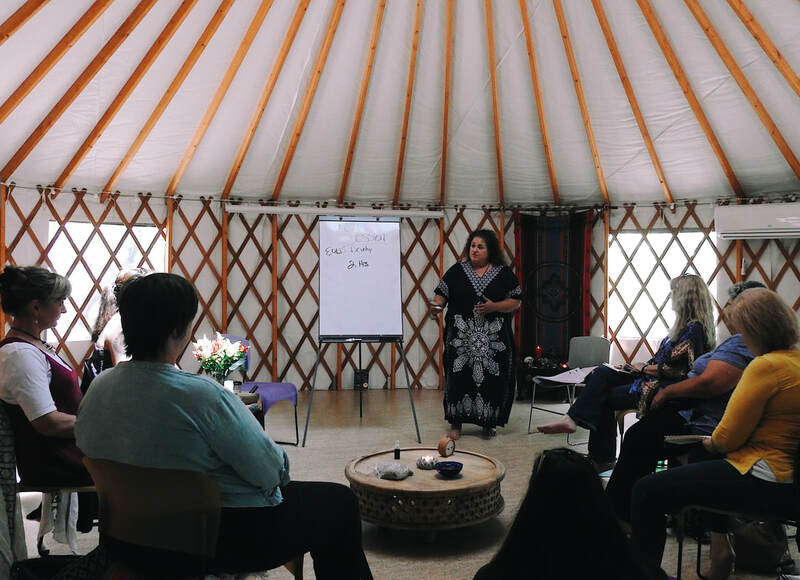 Our strategic planning retreats are devoted to the end of life doula practitioner who​ wants serious concentration on planning for their practice. We will focus on strategy, structure of your practice, pricing and packaging, marketing, social media, website development/copy, networking related issues, community education, and so much more. Make this the year you finally take the leap of faith! "I have already done this. I am giving you all what I have learned from my own years of experience as well as all the wonderful advice I have learned from studying and paying top dollar with master business, marketing, and sales coaches over the years." We will go over all of it! Nothing will be held back. These sessions are jam-packed with tackling all the hard questions: practice development, pricing, packaging, marketing, website copy - you name it! You will walk out with a plan for each month of your year ahead. ​​It will take you thousands of dollars spent on various programs to give you all the information you will receive here this weekend. They don't teach this in business school. You won't have to try and translate all the ideas into the sensitive language we need in the end of life arena. ​AND, not only that, but we will personalize your message and your brand together. You are not alone any longer trying to piece all of this together from various programs and those 'in the know' from other industries. This workshop is not for beginners. You must have already taken a basic End of Life Doula training or have been in practice for at least 1 year as and end of life practitioner or be a professional with advanced education in end of life awareness. Refreshments will be served Friday evening, continental breakfast served Saturday and Sunday, lunch served Saturday, and sack lunch will be provided for Sunday. Lodging is on your own ♥ ​Payment must be completed at least 30 days prior to our weekend workshops. ​Refunds minus a $100 service fee will be given if canceled prior to 30 days from the workshop. If you must cancel within 30 days, FOR ANY REASON, you will receive the option of applying your payment towards another training optionin exchange for your workshop ticket. No refunds will be given within 30 days of the retreat. I'd love to come, but have some questions! This retreat is San Marcos, Texas at The Dharma Ranch. Join us Friday at 3:00pm for refreshments and sign in at the Big House, the first Session will begin at 4 PM. Continental breakfast will be served beginning at 8:00am both Saturday and Sunday. Please arrive by 8:30am and come to the Main House to drop off unnecessary belongings and enjoy a cup of tea or coffee.